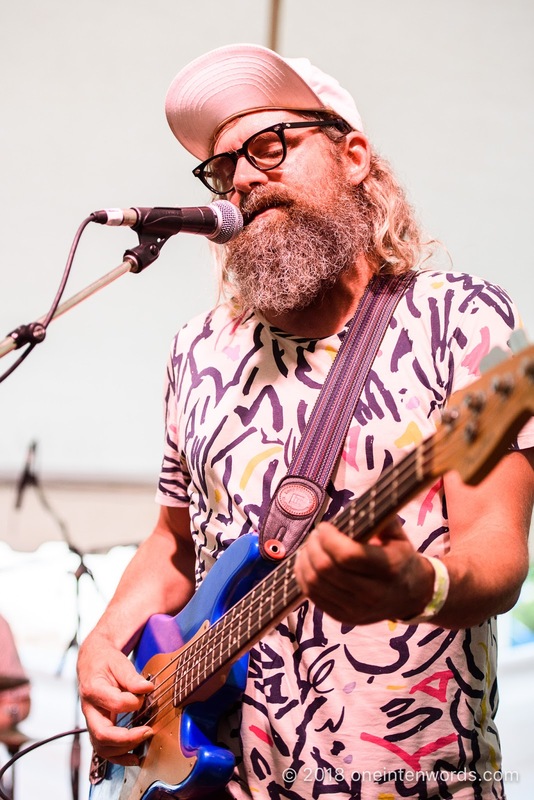 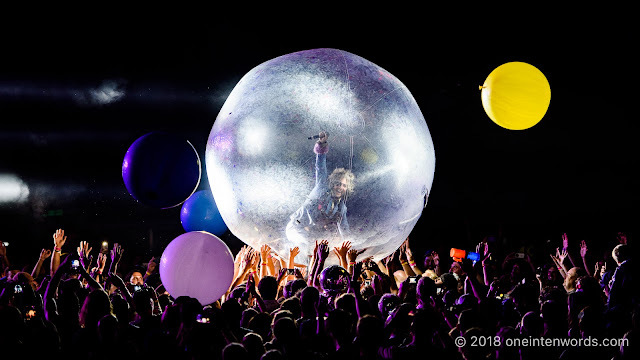 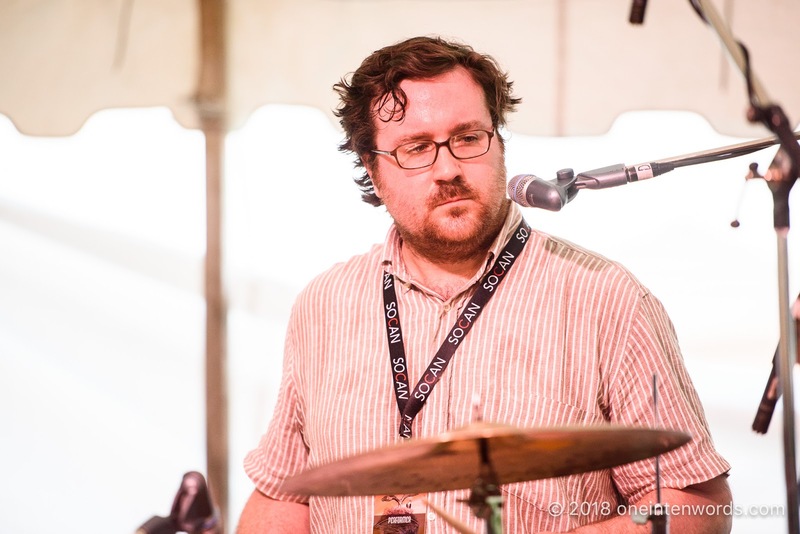 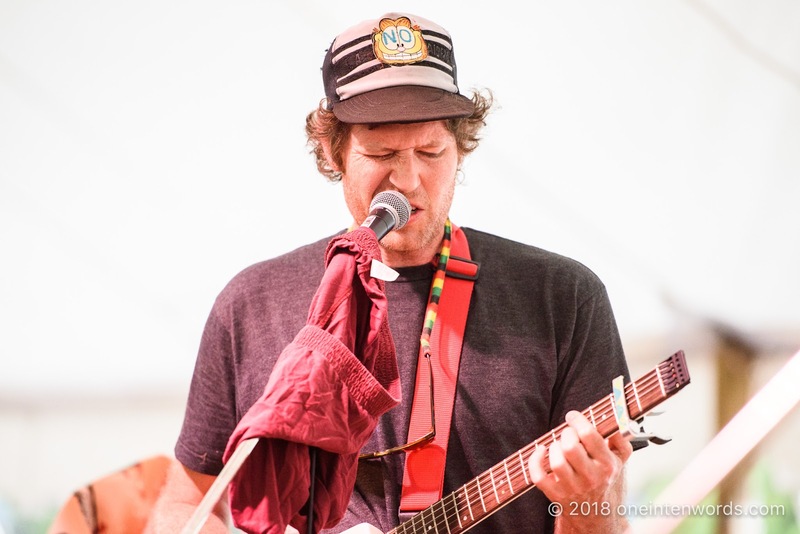 The widely revered Chad VanGaalen played Hillside 2018 with Calgary underwear complimenting their stage set-up. They threw in a cover of REM's "What’s the Frequency, Kenneth? 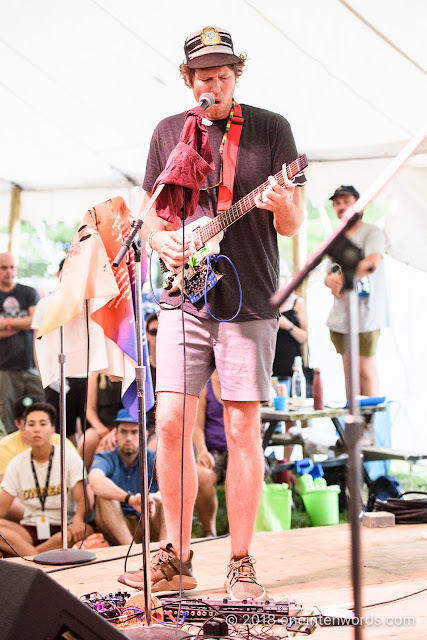 ", an old favourite cover that my old band used to perform.